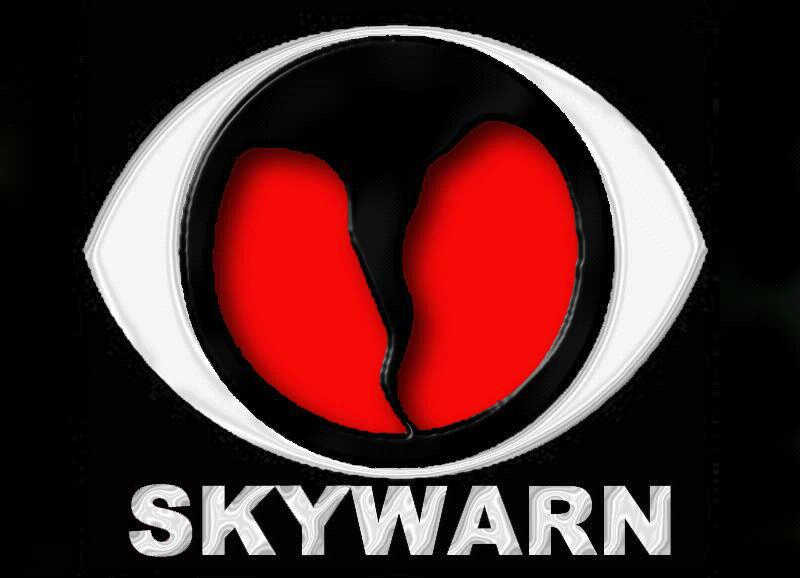 SEVERE WEATHER AWARENESS WEEK CONCLUDES WITH A LOOK AT SKYWARN. SEVERE WEATHER CAN STRIKE DURING ANY MONTH OF THE YEAR AT ANY TIME OF THE DAY OR NIGHT. WHEN SEVERE THUNDERSTORMS THREATEN... THE NATIONAL WEATHER SERVICE CALLS SKYWARN VOLUNTEERS INTO ACTION. SKYWARN VOLUNTEERS ARE THE EYES AND EARS OF THE NATIONAL WEATHER SERVICE... PROVIDING INSTANT REPORTS OF SEVERE WEATHER... INCLUDING HAIL... HIGH WINDS... AND DANGEROUS CLOUD FORMATIONS. SKYWARN SPOTTERS KEEP A CLOSE EYE ON THE SKY ANYTIME SEVERE THUNDERSTORMS APPROACH. MANY COMMUNITIES DEPLOY SPOTTERS AROUND THE EDGE OF THE CITY AND USE THEIR EARLY REPORTS OF IMPENDING HAZARDOUS WEATHER TO WARN THE COMMUNITY. SOME SPOTTERS RELAY REPORTS FROM THEIR HOME OR BUSINESS WHILE OTHER MORE ADVENTUROUS VOLUNTEERS BRAVE THE ELEMENTS AND TRY TO GET AS CLOSE TO THE STORM AS POSSIBLE. WHO ARE THESE SKYWARN VOLUNTEERS? A LARGE NUMBER OF SKYWARN STORM SPOTTERS IN THE MID-SOUTH ARE AMATEUR RADIO OPERATORS... OR HAMS. THESE PUBLIC-SERVICE MINDED INDIVIDUALS MAKE IDEAL STORM SPOTTERS SINCE THEY HAVE THE ABILITY TO COMMUNICATE THEIR REPORTS. THEY ARE WILLING TO BE TRAINED AND THEY HAVE A REAL INTEREST IN HELPING THE NATIONAL WEATHER SERVICE AND THEIR LOCAL COMMUNITIES PREPARE FOR SEVERE WEATHER. AMATEUR RADIO OPERATORS ARE ON CALL 24 HOURS A DAY... 365 DAYS A YEAR... EVEN THOUGH THEY RECEIVE NO COMPENSATION OF ANY KIND FOR THEIR HARD WORK. MANY OTHER GROUPS PARTICIPATE IN THE SKYWARN PROGRAM... INCLUDING LAW ENFORCEMENT AGENCIES... FIRE DEPARTMENTS... UTILITY COMPANIES... RESCUE SQUADS... AND THE NEWS MEDIA. IN SOME AREAS... INDIVIDUAL CITIZENS ARE TRAINED AS SPOTTERS... AND ARE ASKED TO RELAY THEIR REPORTS TO THE NATIONAL WEATHER SERVICE. SPOTTERS ARE A VITAL LINK IN THE WARNING PROCESS... AND IT IS IMPORTANT TO HAVE AS MANY TRAINED SPOTTERS IN EACH COUNTY AS POSSIBLE. THE NATIONAL WEATHER SERVICE CAN HELP YOUR COMMUNITY SET UP A SKYWARN SPOTTER NETWORK. 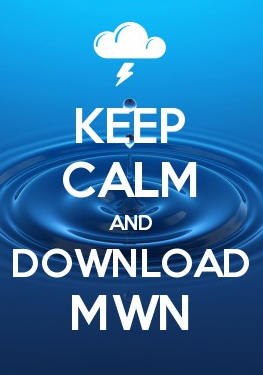 FOR MORE INFORMATION ON SKYWARN AND HOW YOU CAN HELP... CONTACT THE NATIONAL WEATHER SERVICE OFFICE IN MEMPHIS TENNESSEE. The annual Memphis SKYWARN spotter training class, which is free and open to the public, will be taught by the National Weather Service on Monday, March 19, from 7-9pm at Agricenter International, Walnut Grove at Germantown Parkway. The class has been revamped and now includes elements of both basic and advanced training. All current SKYWARN volunteers should attend as a refresher, while new volunteers are strongly encouraged to attend and learn how to be a spotter, what to look for, and how to report. Hope to see you there!